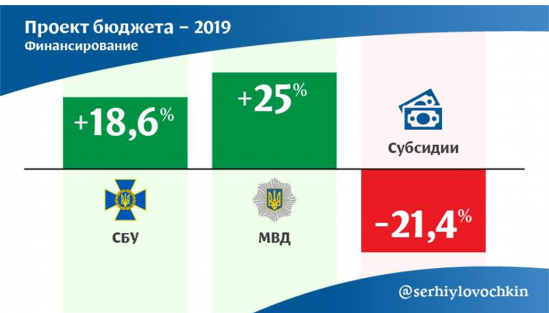 In 2019, for the first time, the official figures of the population of Ukraine will be less than 42 million people. 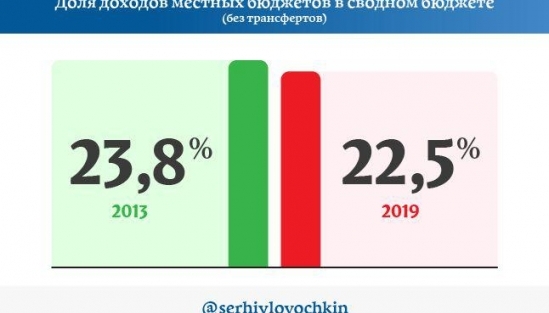 As of August 1 of this year – according to the latest available data of the State Statistics Service – the population was 42.248 million, as of January 1, 2018, only seven months earlier – 42.386 million, and as of January 1, 2017 – 42,584 million. 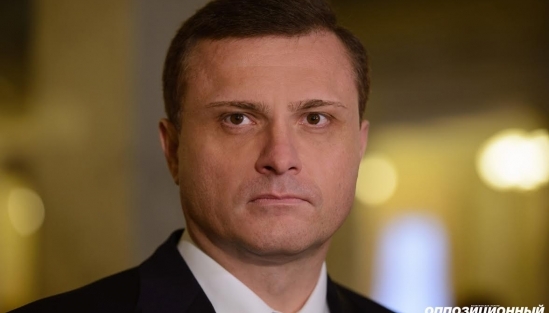 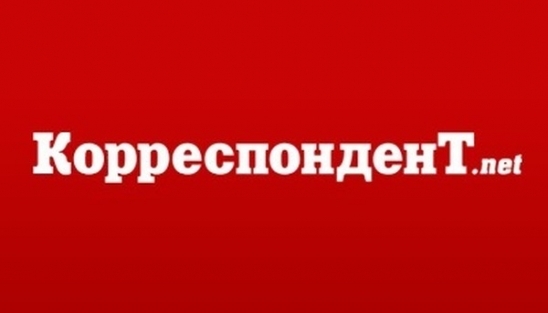 Losing 200 thousand people every year, Ukraine will inevitably overcome another sad line next year, writes the deputy chairman of the faction of the Opposition bloc Serhiy Lovochkin in a blog on the "Correspondent"